Only 170 in stock. Additional quantities will deliver at a later date. 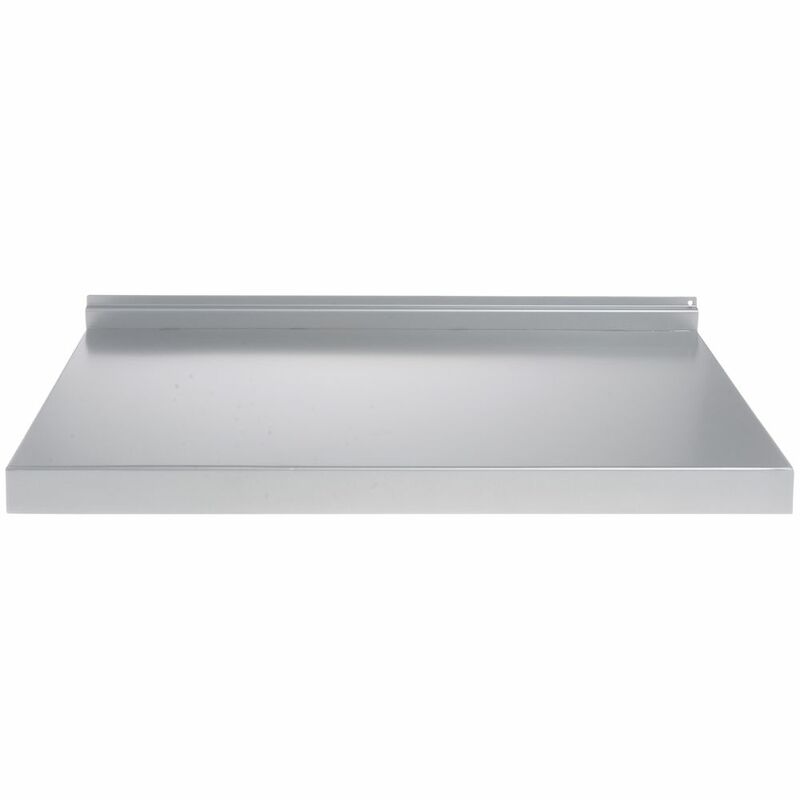 The silver metal slatwall shelf is designed for slatboard or can be used with floor fixtures. 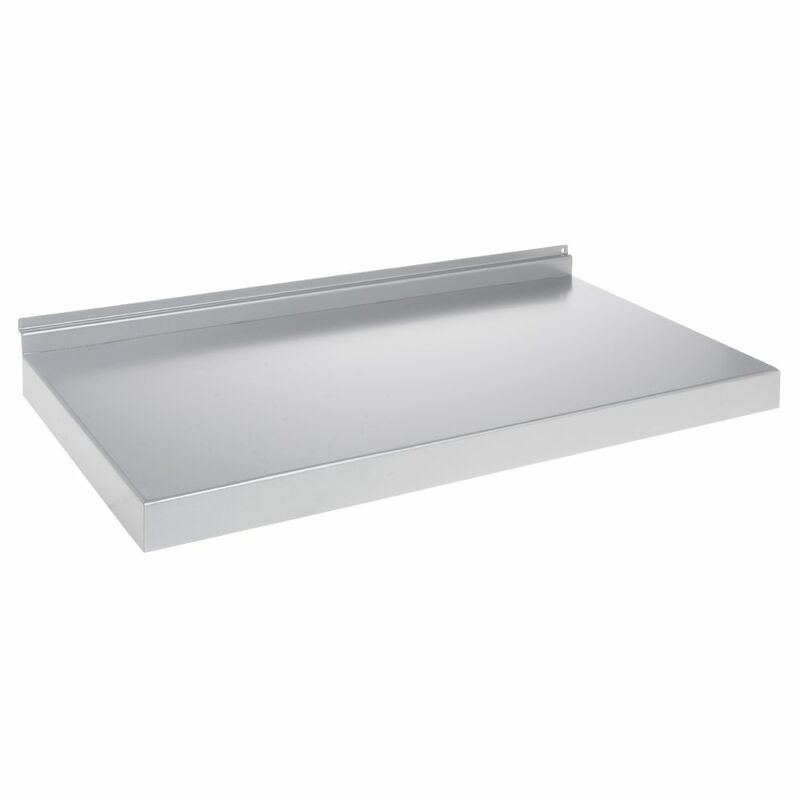 Each holder is constructed of durable material and features a 1 1/2" skirt. The metal slatwall shelf can be used in multiples to create a unique display. 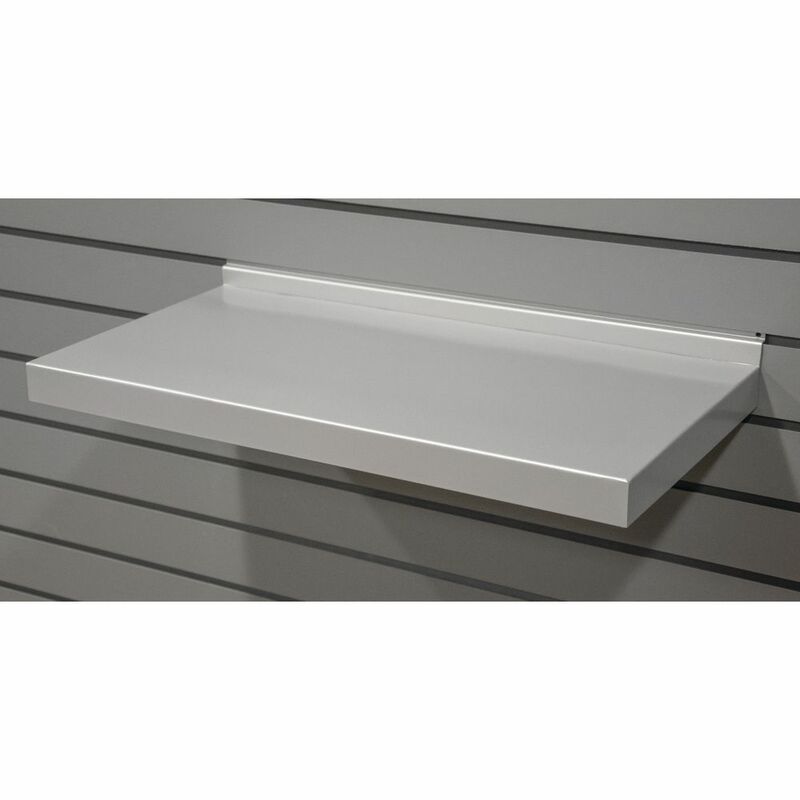 Black Metal Slatwall Shelf, 12"
White Metal Slatwall Shelf, 12"
White Slatwall Wire Shelf, 24" x 12"
Gray Slatwall Wire Shelf, 24" x 12"
Black Slatwall Wire Shelf, 24" x 12"
White Slatwall Wire Shelf, 22" x 14"